Riya Cosmetics is established in the year 2015 offering our clients supreme quality skin care products. This product nourishes the skin and enhances the complexion. Its active ingredients help in controlling wrinkles and provides a younger looking skin. Our company started with a vision of quality product serving to the market with reasonable price. All our beauty products are manufactured under very hygienic conditions to maintain their purity and hygiene till they are finally delivered to the clients. We make use of natural ingredients so that the cosmetic products are safe to use and remain free from chemicals. 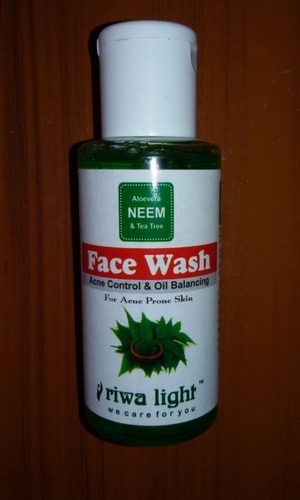 New in market, we are the trade mark owner of riwa light.